← Heritage History Discount & Giveaway !! Do you feel like you are in a rut with Geography? 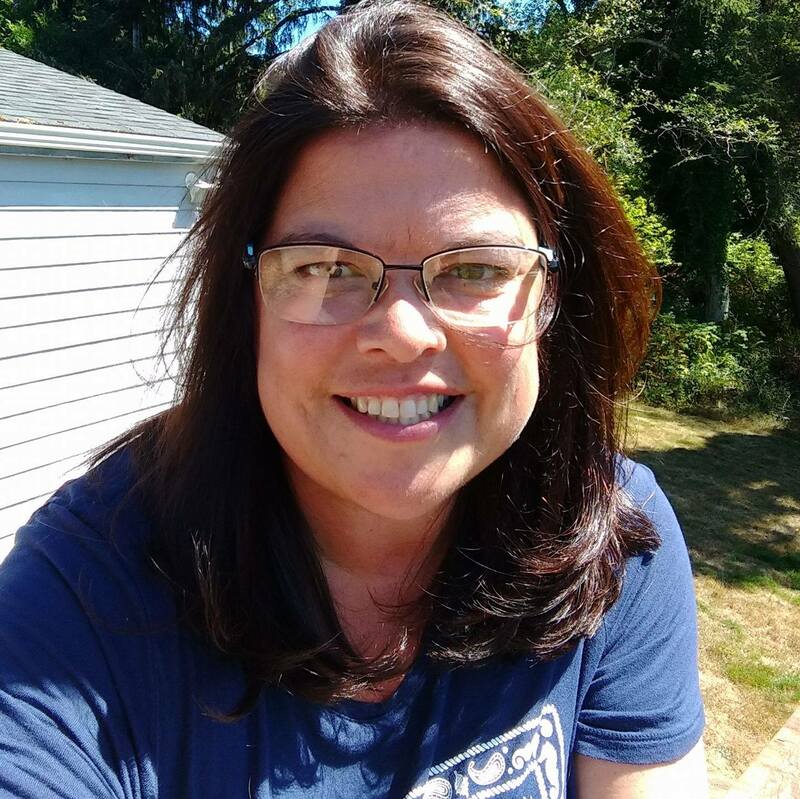 I can share that after spending preschool through fifth grade learning the continents, creating country flags, eating meals from France, Italy, Mexico and Japan a few times a year and learning about land forms, that I wasn’t sure where to go with Geography in High School. We spent the middle school grades pulling details out using our History, Art or Science texts. If our artists traveled around the French conquered lands, we would follow their path. If a scientist discovered a plant in South America we’d follow. If a bird migrated from South America to Canada, we’d track it. We pin pointed where musicians were born, went to school and found work. This ease of History merged with Geography has been good. Tying in historical people to the land that they occupied – Changed – Enriched. Would you like go beef up your Geography for High School? Simple ideas? Would it help if the geography was laid out by historical events? Would you like to see layers from each change of conquering tribes and peoples? What sorts of main geographical objects do you think the student should easily identify? Would you like it track with Tapestry of Grace? Sonlight? TruthQuest? Heritage History? Me too. There IS such a tool! Map Trek from Knowledge Quest! 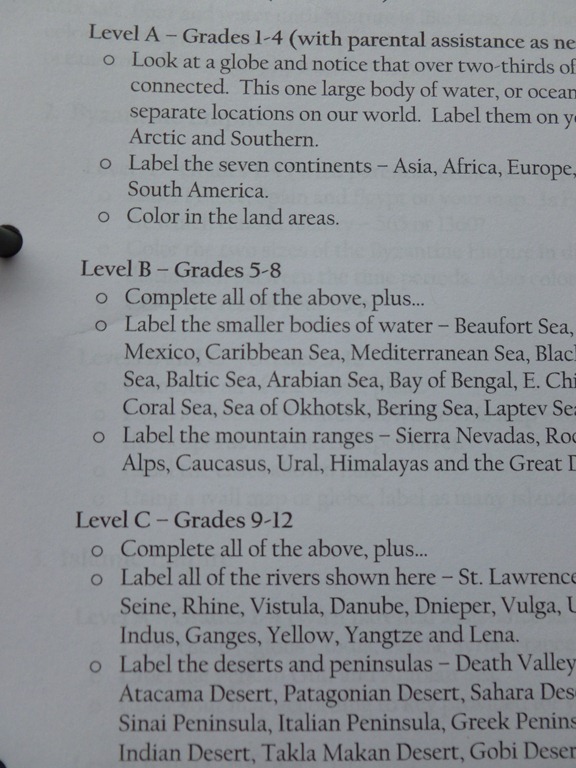 I like how they break down geographical points to find based on grades k-4, 5-8 and 9-12. They have a free Curriculum Integration Guide to show how it works well with many History programs. 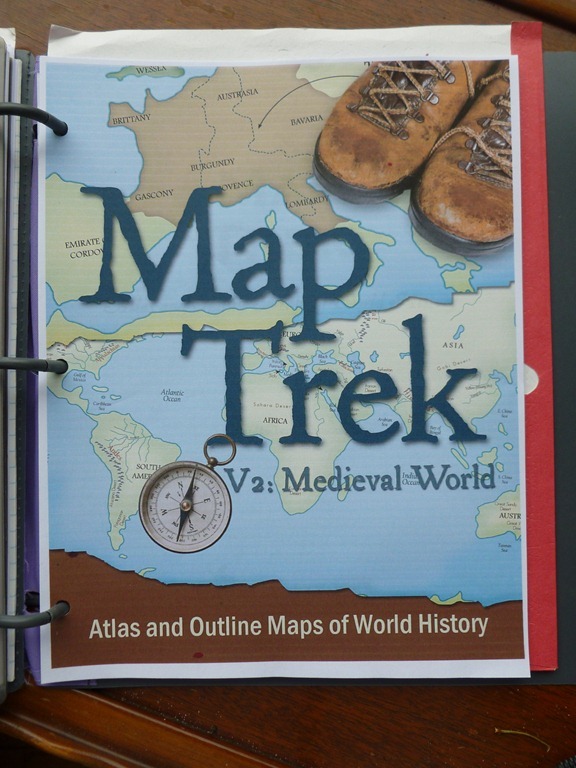 We have enjoyed using the program with our Middle Ages studies – Check out the details on their Medieval World – Map Trek: Medieval World. We will be moving backwards to Ancients this year in History and Art. We might be moving forward to Modern for another project as well. I am glad that Map Trek offers the entire collection – The Collection – choices for Mac, PC, Download ($44.95) or DVD ($49.95) . The Lesson Plans are simple to follow, very Charlotte Mason in feel – give them some direction, but allow them to use the tools available. I have one son that loves colors, texture and crazy cut outs, and another son who likes one or two colors with simple markings. It fits ideas for both forms of creativity. I quickly printed the Lesson Plans for Medieval World on less than 12 pages. I’ve used my high lighter to cross reference our reading plans with Truth Quest and our e-book library through Heritage History. Since I know we will be in Ancients for Music next year, I have started those plans as well. Very simple! I can’t wait to share our geography adventures with you this year! 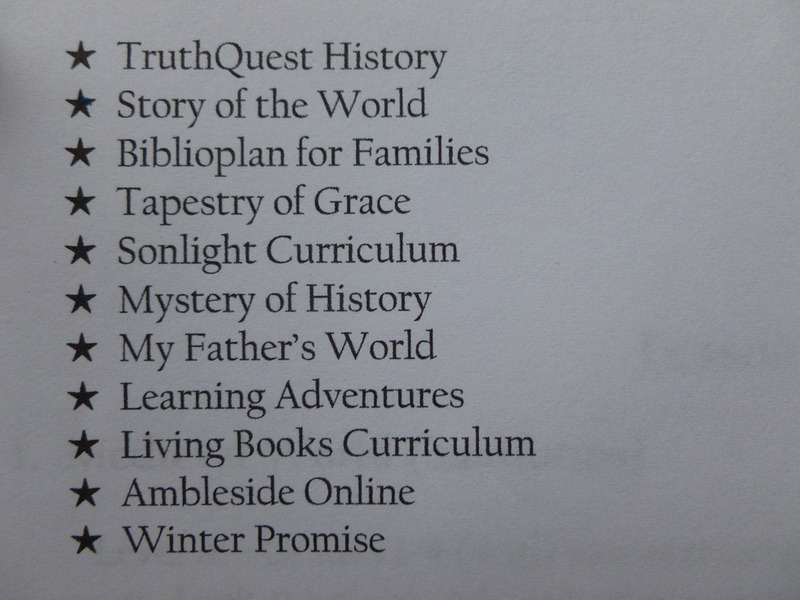 Thank you to the Schoolhouse Review Crew – and Knowledge Quest, I received The Collection for free in exchange for using it with the boys and sharing our experience with you. The real gems in this product, are the Lesson Plans, the Integration Guide, and the very simple overlay Maps. This entry was posted in Geography, Reviews, Some Schooling. Bookmark the permalink. 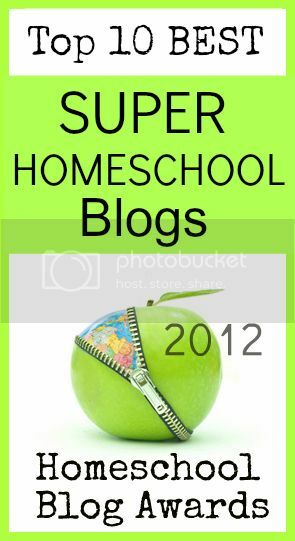 We are still in the “eating our way through the world” stage but I loved reading how you have incorporated this into so many area of study for your kids.